After a passionate summer with many countries going home with lots of medals from the Olimpics, we can proudly say that, Felix Solis Avantis, has also returned with 10 new medals won in Japan. 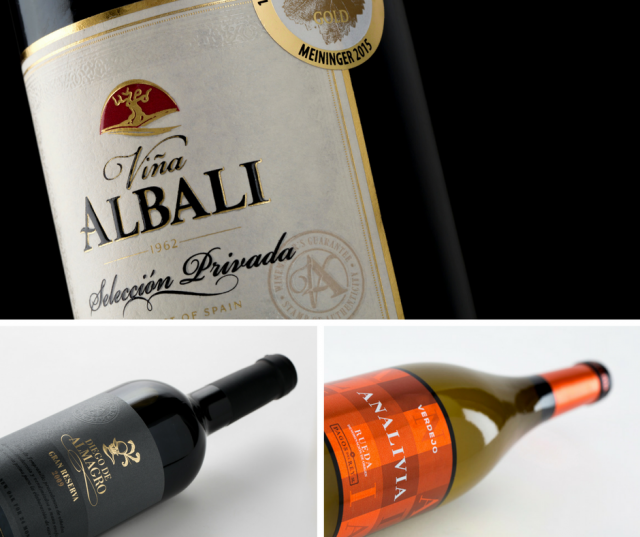 Analivia verdejo 2015 by Pagos del Rey in Rueda; Diego de Almagro Gran Reserva 2010 and Viña Albali Gran Reserva Selección Privada 2010 by Félix Solis in Valdepeñas have got the gold medal in the 19th Japan Wine Challenge, held in the Conrad Tokyo Hotel from 2nd to 4th August 2016. Over the 19 years since its inception, the Japan Wine Challenge has established itself as Japan’s largest and Asia’s most prestigious wine competition. In conjunction with the 10th International Sake Challenge, a total of 1,800 wines and sake from across the world were entered, representing an increase of 30% vs previous year. These were judged by a panel of 40 top wine international and Japan professionals. The judge’s panel included Lynne Sherriff MW, David Wrigley MW, Anthony Rose, Andrew Caillard MW, John Salvi MW, Neal Martin, Eva Dilllingen, and Eduardo Dingler, as well as their counterparts from across the spectrum of Japan’s wine trade and media. To complete a great list of awards, three silver medals have been given to Viña Albali Crianza 2012, El Circulo Crianza 2013 and Diego de Almagro Reserva 2011. In addition, four bronze medals also were obtained by El Circulo Tempranillo 2015, Viña Albali Reserva 2011 and Los Molinos red and white 2015.